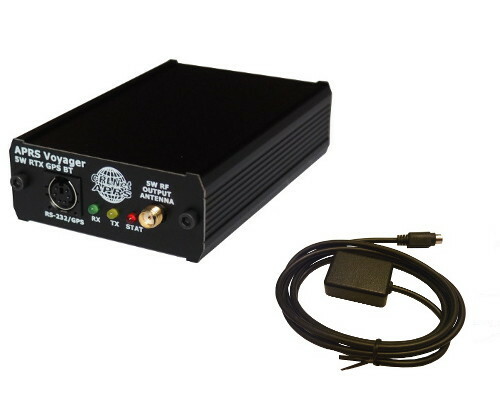 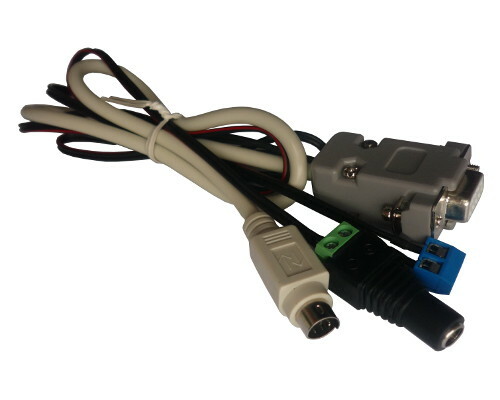 This cable allows you to connect PLXDigi/PLXTracker to minidin 6-pin data connector used in some radios. 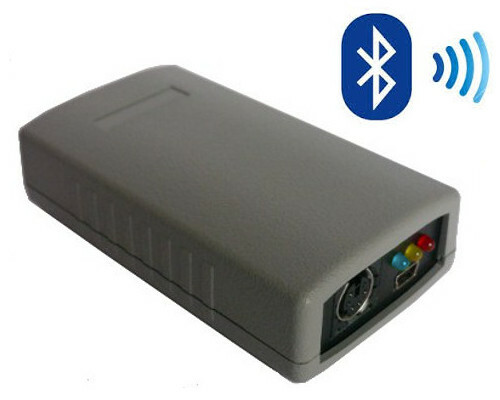 Data connector is commonly used for packet transmission and reception by TNC devices. 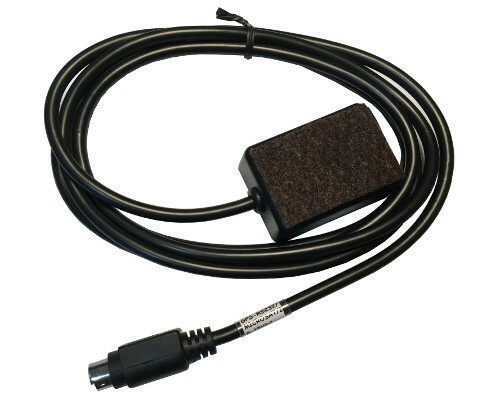 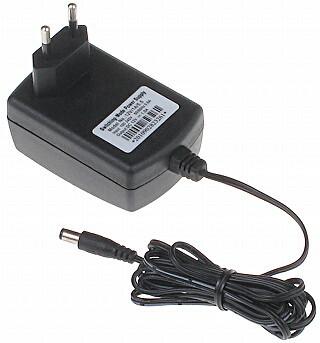 This cable version allows you to connect DS18B20/DS18S20 thermometer directly to RS-485/A+ input. 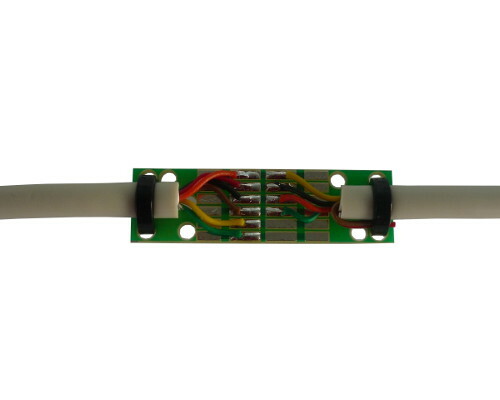 Telemetry module is no longer necessary for temperature measurement.